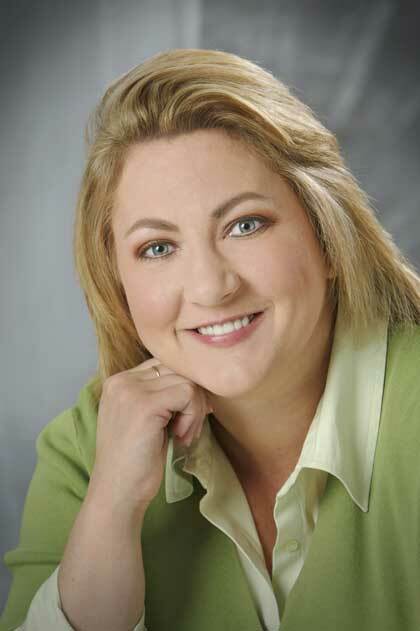 Read Jennifer's Blog "Notes from Jennifer"
Jennifer Schuchmann is an accomplished writer, trainer, and speaker noted for creative and practical approaches to business and spiritual topics. The author of Your Unforgettable Life, Jennifer has also written for Today's Christian, The Christian Communicator, and Atlanta magazine. She is active in her church, Johnson Ferry Baptist, where she founded and co-teaches a Sunday morning Bible study called "Breakfast and a Movie." She is married to David, and they have a 12-year-old son, Jordan, who is proof that God answers prayer.